Trent Girls Can and they did! From 30 November to 6 December NTU celebrated active women across the University with a whole host of activities and events. The week started with a women’s football shootout. Due to take place outside the brand new Pavilion building on Clifton campus, the rain moved the girls inside to the Lee Westwood Sports Centre. 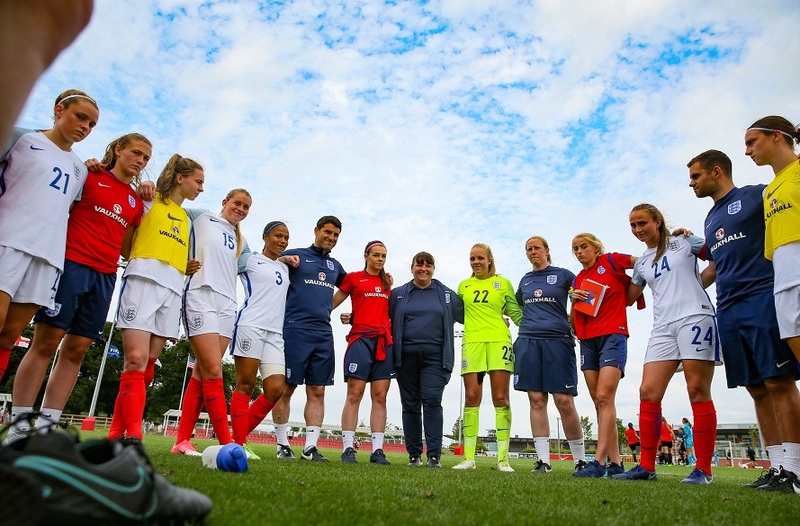 Here the Women’s football team were met with one of their idols and fellow student Carly Telford. A regular first team goalkeeper for Notts County Ladies FC and England Ladies Senior team, Carly was met with awe from many. They didn't stay starstruck for long however as the balls came out and the gloves went on and they began to try their hand (or foot!) at a shot at goal. Over 30 girls attended the event but the morning was not finished there. Over at City site clubs were initiating a takeover of the sports hall in a bid to show everyone what they can do. The Trent Girls Can showcase saw numerous female clubs come down and show us what they’re all about. The event was open for all students and staff to come and have a go at the likes of cheerleading, table tennis, volleyball and rugby. Wednesday – already the sportiest day of any student’s calendar – was a celebration for all female BUCS teams. Our social media channels were flooded with fantastic images of our female athletes going out there and giving it their all for NTU. At City site the face paint came out and the lights went down as our friendly fitness instructor Keith, wiggled, jiggled and danced almost 100 women through two UV Zumba classes. The end of the week brought a wind down and a treat for all our gym users. Together with the Sport Science team we provided all of our facility users with a free homemade smoothie to help energize and brighten their day. Just a week later it was time for NTU staff to get involved. Together with Sport Nottinghamshire, our This Girl Can ambassadors created a mixed netball event for staff members and their friends and families. There were mince pies, pledges and smiles all around as many taking part played the sport again for the first time in years. 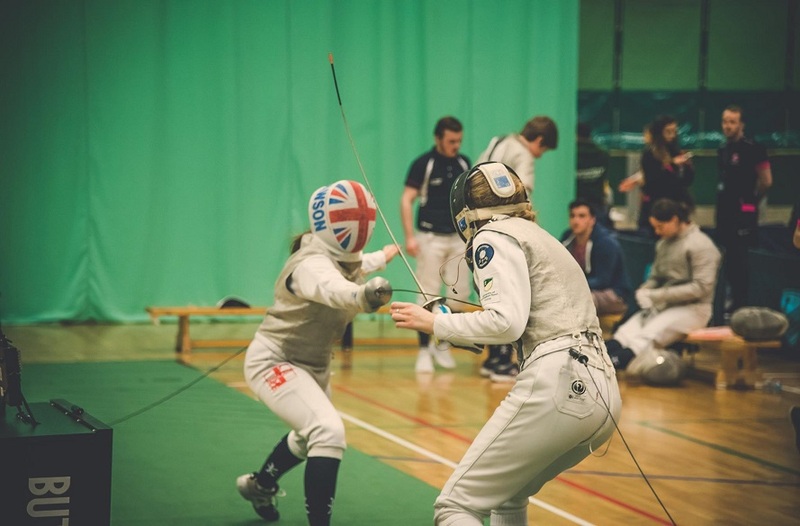 Overall the week was a huge success, with all of our clubs, students and staff getting together to prove just how fantastic sport at NTU can be. 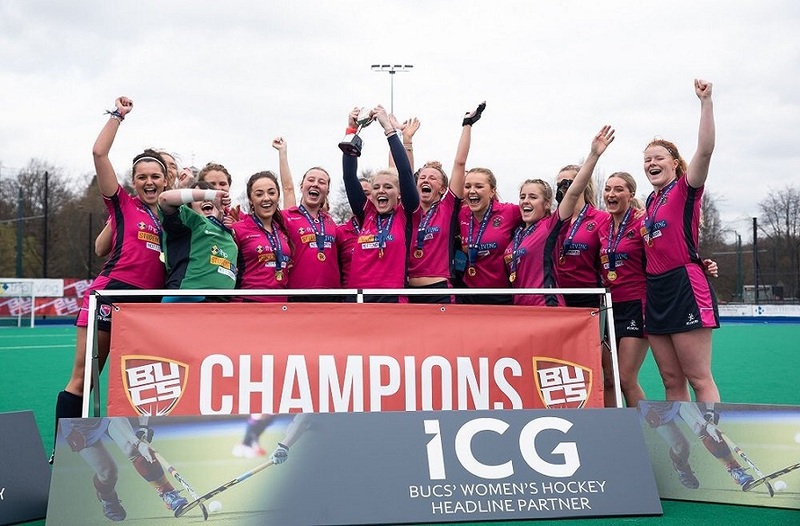 NTU Sport is now looking ahead and making plans for 2016 to show the world once again that Trent Girls Can!